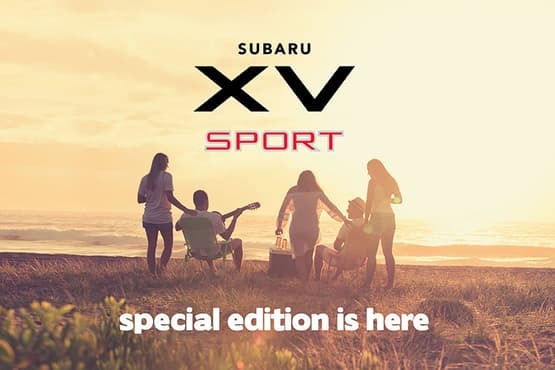 Only at your nearest Subaru Retailer. Limited stock available3. 1Offer only available on the Outback 2.5i Premium AWD. 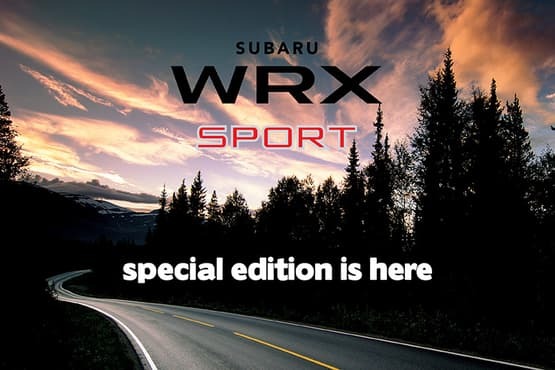 3Available at participating Subaru retailers only. Limited stock available; only 260 units nationally. Not available to fleet, government or rental buyers. 1Offer only available on the XV 2.0i-S AWD. 3Available at participating Subaru retailers only. Limited stock available; only 300 units nationally. Not available to fleet, government or rental buyers. 3Available at participating Subaru retailers only. Limited stock available; only 100 units nationally. Not available to fleet, government or rental buyers. 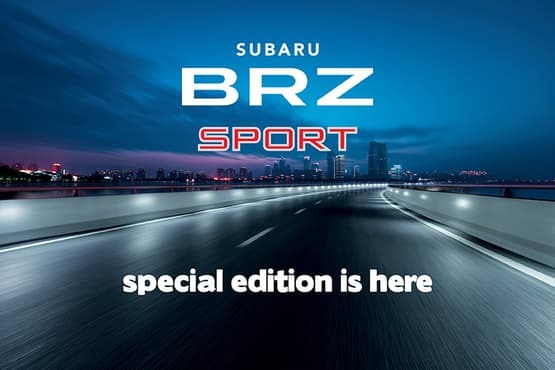 1Offer only available on the BRZ 2.0 Premium. 3Available at participating Subaru retailers only. Limited stock available; only 30 units nationally. Not available to fleet, government or rental buyers. With the limited edition Subaru Outback Touring Wagon1, adventure is waiting at every turn. 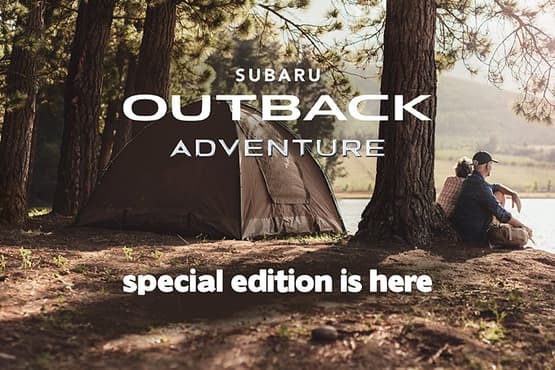 Already packed with legendary innovation, technology and comfort, this special edition Outback 2.5i AWD adds more style, more practicality and even more value than ever before. So what are you waiting for? Contact your nearest Subaru Retailer today3. Limited stock available. 1The Subaru Outback Touring Wagon features are only available on the Outback 2.5i AWD. 2Subaru Genuine Parts are covered by Subaru Australia’s Genuine Parts and Accessories Warranty. For full warranty terms and conditions, click here.click here. 3Available at participating Subaru retailers only. Limited stock available; only 250 nationally. Not available to fleet, government or rental buyers.